As the weeks and months slowly tick by between seasons of Westworld, it’s not uncommon for television fanatics like myself to experience feelings of emptiness and anxiousness, especially when it comes to satiating sci-fi cravings. Sure, it certainly helps that Game of Thrones is just over three months away. But still, three months is a LONG time in television terms, and GoT’s fantasy-driven epicness only satisfies so much of my real world-based science fiction needs. Luckily, HBO isn’t the only network producing the quality television programming that viewers have become accustomed to during the recent small screen boom. Streaming giant Netflix has taken the field by storm, creating all types of original programming from dark political dramas (like House of Cards) to quirky lighthearted comedies (like Unbreakable Kimmy Schmidt). 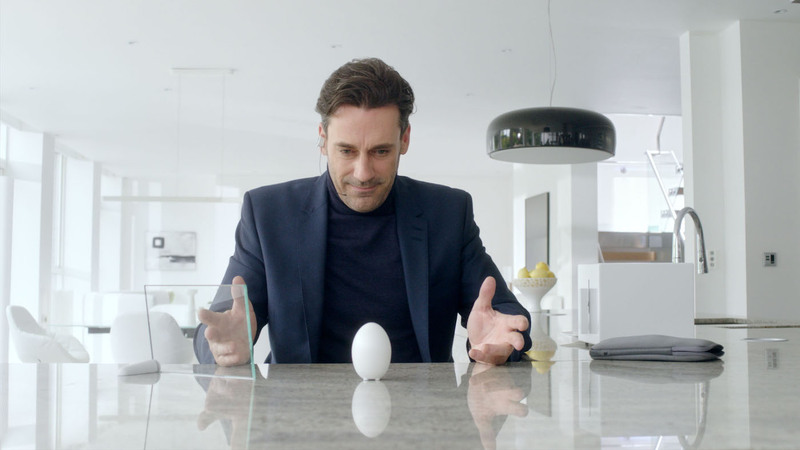 However, if you’re like me and need a sci-fi supplement rooted in reality, then look no further than the streamer’s dark satire Black Mirror. First produced in the UK back in 2011, Netflix picked up the rights to the show and produced the third season, making all three installments available on their site for immediate bingeing. If you haven’t yet had the opportunity to experience it, I highly recommend that you do so, and you’re welcome. 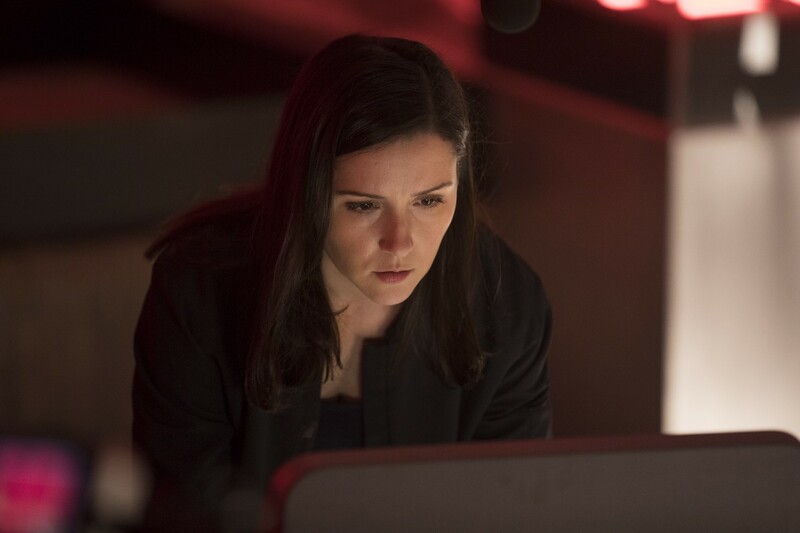 The show is set in a not-too-distant future, and each standalone episode examines a part of modern society and how these parts have been impacted by the introduction of new technologies. Some of the featured technologies are already well established within the real world (like social media and virtual reality gaming), while others are fictional representations of what future technologies could one day hold (like the ability to playback and project one’s past memories at any time). While each episode is its own standalone story, they all share the common thread of realistically exposing the consequences to the human race that could very well accompany the introduction and mass adoption of powerful technologies. I recommend this show as a good substitute to Westworld because I think both share the commonality of realistically exploring a new technology set in the not-so-distant future and how said technology impacts us humans. For Westworld, this technology comes in the form of advanced AI that we learn are capable of achieving consciousness and eventually rebelling against the very beings that created them. 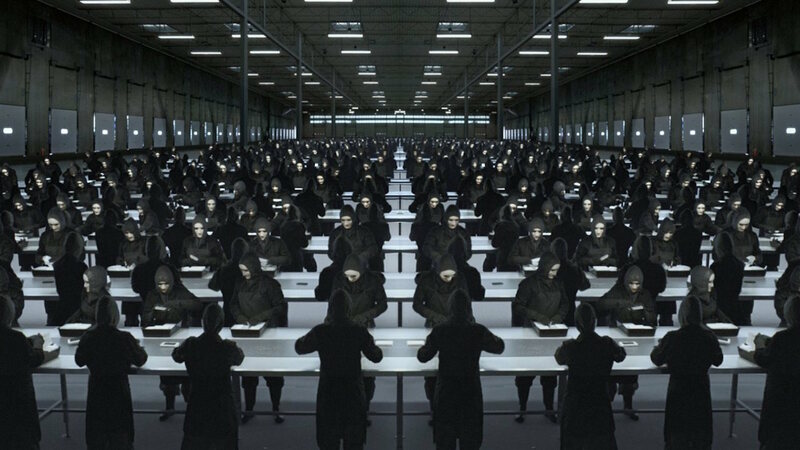 For Black Mirror? Well, I’d be doing a major disservice to you by divulging any more details, so go watch the show and find out for yourself! 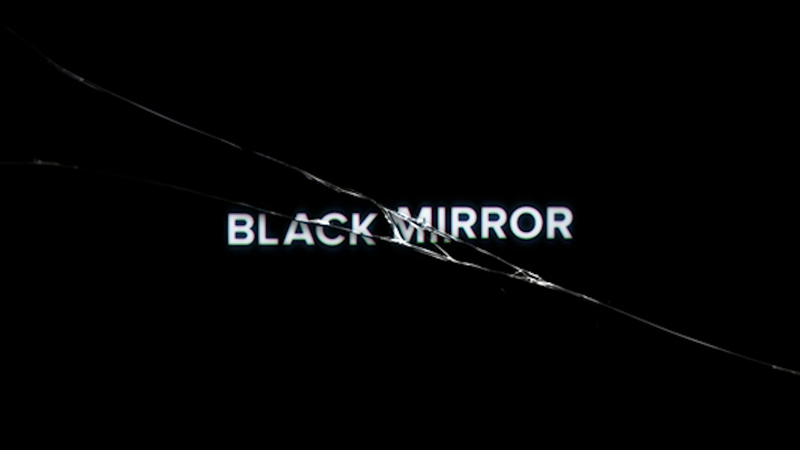 Black Mirror is not only a beautifully told program, but is a worthy candidate to serve as a bridge during Westworld’s long offseason. Plus, the British accents in the first two seasons are wonderful. If you’ve already seen the show, or are in the middle of watching it, let us know your thoughts on it! Look like Armistice on Westworld with a Full Body Snake Tattoo! Me and you both! Any alternates you’ve seen lately within the sci-fi realm that you recommend? No, nothing that would come even close. 🙁 At least it looks like we may get season 4 of Black Mirror in 2017, so most likely sooner than season 2 of Westworld. And good old Doctor Who is returning in less than a couple of weeks… And then Game of Thrones… Hey, I’m trying to cheer myself up. Boy, I never thought I could so much miss a show that’s only been here for one season so far. Right?? It takes a truly special show to have folks yearning for it to come back after just one season. I will say, I’ve yet to take the dive into Doctor Who, but I’ve heard only great things about the show. I may take you up on that suggestion as a supplement to the current West Wing marathon I’m on (FINALLY watching it for the first time). I definitely echo your excitement for the hopeful 2017 release of Black Mirror’s fourth season, especially since we know that Jodie Foster is directing one of the episodes. It can’t come soon enough! Doctor Who was how I got sci-fi, many years ago. I was indifferent to stuff like Star Wars or Star Trek and the like, then I watched Doctor Who and BOOM, I was hooked. A good idea might be to start with an episode called Blink, not only because it’s one of the best, but also because, apart from Christmas specials, it’s the only episode that can be watched as a stand alone one. If you like it, then this is how good Doctor Who gets when it’s good. Then start from the beginning of the 2005 reboot, with Christopher Ecclestone and the episode named Rose. If you feel connection to the modern era Doctor Who, then go back and watch the classic ones (and that’s *a lot* of material, some partially missing, a lot really unwatchable (think creatures that look like a cross between humans and butterflies and you can see the strings they’re suspended from when they “fly”), but some really good stuff there, too. Between Doctor Who restarting on the 16th and then season 5 of House of Cards in May, that’s all I’m looking forward to before Game of Thrones. Oh, and hoping for some news about A Westworld season 1 DVD with some extra features, commentaries and such at some point. Oh and thanks for the detailed directions about how to properly navigate the start of my Doctor Who journey. As soon as I finish West Wing I plan on jumping on it!